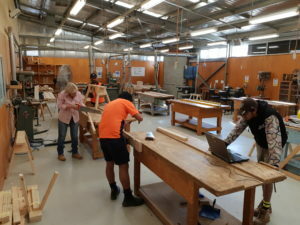 About 10 years ago, TAFE NSW carpentry teacher Graeme Wilton sat down in front of SketchUp for the first time. 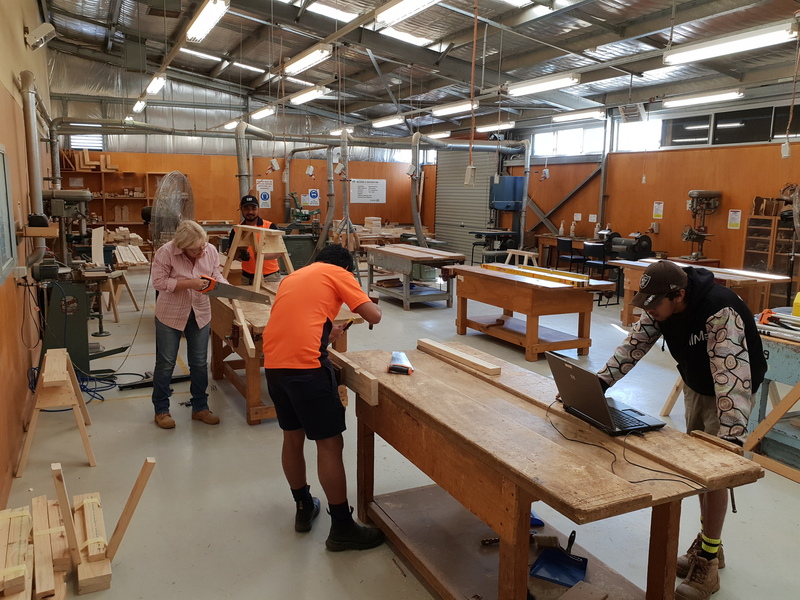 Fast forward to today and the carpentry faculty at the Tamworth campus of TAFE NSW has done just that – and given a skill set of old a new lease on life as carpentry students come to grips with the often tricky geometry and theory of roof framing. Not everyone shared Willo’s enthusiasm and vision for how SketchUp could work for the faculty (“Everyone said ‘you’ll never get computers for carpentry’,” Willo recalls) but he found an ally in head teacher Grant Bowden. “Grant was into it. 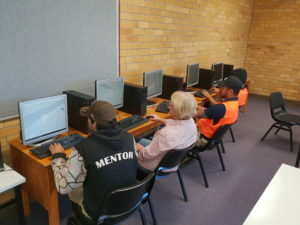 He got the computers into our classroom almost a decade ago and we’ve gone from strength to strength,” Willo said. Willo said having a local contact for SketchUp had made a big difference to the team.